During puberty, a child’s body goes through a lot of changes. These changes are imperative for a boy to transition into a man and a girl to transition into a woman. As a parent, it is up to you to get informed and take action. Action entails helping your child learn and get familiar with their new selves while helping them deal with certain developing issues. One such issue is puberty acne. 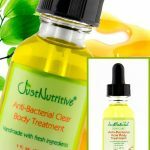 Acne can be the source of incredible unease. The skin is no longer smooth and flawless as it used to be, pimples start showing up everywhere, the face is always oily, scaly or red. These are all factors that can significantly affect a teen or a pre-teen’s quality of life. The question therefore soon arising is, how long does puberty acne last? To answer your concerns and help you learn more about your adolescent child’s skin during puberty read on. Puberty acne is triggered by various changes in one’s body. The skin cells change, and different hormones are produced by the body. Suddenly shoulders broaden, the voice deepens, you sweat more, and you grow taller and stronger among other changes. For girls, they get curvier, breasts start to grow, some may add a little weight, and periods set in and so on. For many, once the puberty phase is over, the acne soon disappears. But in order to know how long puberty acne lasts, you need to also know how long puberty lasts. For boys, puberty starts at between the ages of 10 years and 16 years. Thereafter it takes anywhere from between 2 years to 5 years for him to go through all the physiological and mental changes. For girls, on the other hand, puberty begins at ages 9 to 14 years and can last for 2 to 5 years. It is hence safe to say that puberty acne lasts for about 2 years to 5 years. Note that each person is unique. 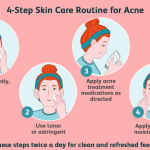 While some may experience no acne at all, others experience the most serious types of acne. 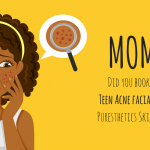 For those who have puberty acne, it may subside once the puberty phase is over or extend beyond the estimated amount of time even into adulthood. 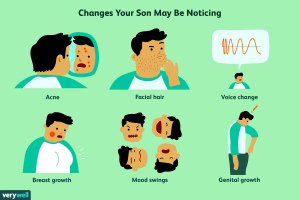 In the brain exists the hypothalamus gland which is responsible for producing the Gonadotrophin-releasing hormones right at the onset of puberty. This consequently prompts another gland in the brain called the pituitary gland to release luteinizing hormone-LH and Follicle stimulating hormone-FSH. These two, in turn, evoke the male sexual organs to produce Testosterone and the female sexual organs to produce Oestrogen. Testosterone and Oestrogen is what then causes changes to occur throughout a teen or a pre-teens body. 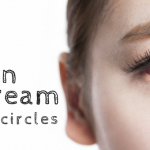 One such change affects the skin to produce excess sebum leading to acne. 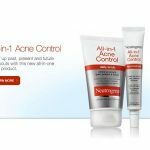 The face is one of the many areas where acne is conspicuously present. 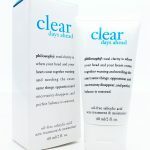 However, acne pimples can appear in other areas including the shoulders, and upper chest, neck, shoulders, upper back. Owing to rapid hormonal changes, oil glands in these acne-prone areas of the body produce excess sebum. Sebum is a natural oil meant to keep the skin moisturized. If sebum is produced in excess, it attracts dirt, bacteria and prompts faster shedding of the skin. All these combined leads to clogged pores which in time turn into acne. Harsh scrubs-Contrary to a practice common among teens and pre-teens, you should not scrub your face in order to flatten your pimples. 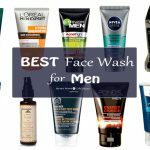 Instead, use a soft face flannel or cloth to help you carefully cleanse your face no more than two times per day. 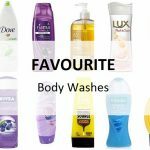 Oil-based products-From facial creams, body lotions, to makeup, it is advisable to purchase and use only water-based products on your skin. This only clogs your pores even more and irritates your skin even further. Touching your face-Your hands are the first culprits behind spreading germs to other parts of your body. Your hands come into contact with all sorts of matter and touching your face constantly means transferring impurities to your sensitive skin. In addition, if you have long hair, it is advisable to gather it up into a ponytail or cut it short so that it also doesn’t transfer excess oils and dirt to your face. 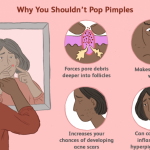 Squeezing the pimples-Just after your shower or during your bathroom break you look in the mirror and there’s a huge pimple glaring back at you. It takes every ounce of strength in you to fight the temptation to pick on it or squeeze it. Nevertheless, dermatologists strongly advise against it. 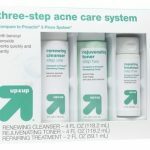 For you to treat acne successfully, it is paramount that you are aware of what type of acne pimples you have. 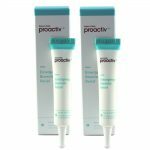 Many teens and preteens have a hard time managing and stopping their acne breakouts because they treat the wrong acne pimples using the wrong treatment. 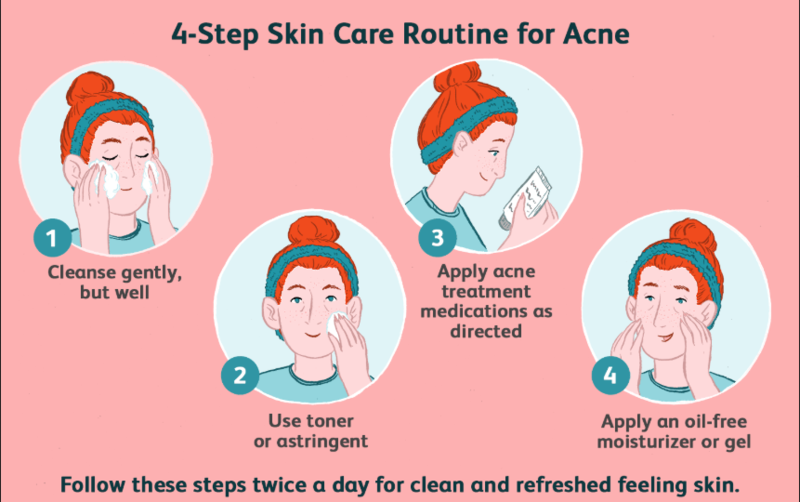 Consequently, your acne gets even worse where the skin becomes itchy, the pimples grow larger and become painful and sometimes even fill up with pus. 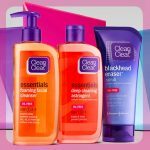 With a good skin care regimen, however, you can ensure that your skin gets all the required care to keep acne at bay. 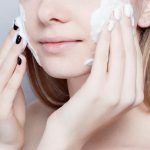 Refer to previous articles to get insight into different kinds of acne pimples and a list of best skin care treatments to treat puberty acne.